In one extensive passage of his autobiographical novel A Death in the Family, Karl Ove Knausgaard describes in depth the events leading up to a New Year’s Eve celebration he attended in his youth. Over dozens of pages, Knausgaard explains the frustrations of trying to buy alcohol, sort out plans, find a ride, and weasel his way into a better party. The passage has no immediately clear purpose, other than to demonstrate what it was like to grow up as he did, and, were it not for Knausgaards’ uncanny way with words, would be so dull as to put readers to sleep. But despite being separated from my own adolescent experience by a generation and an ocean, Knausgaard’s New Year’s ordeal resonated strongly with me. The mundanities of youth, which at the time feel unbelievably exciting and important, seem to be a worldwide phenomenon. Those days of scrambling to find alcohol and hoping to be invited to a party are not so far in my past, and yet when I read A Death In The Family I felt the same mild embarrassment Knausgaard now experiences when he looks back on his youth. 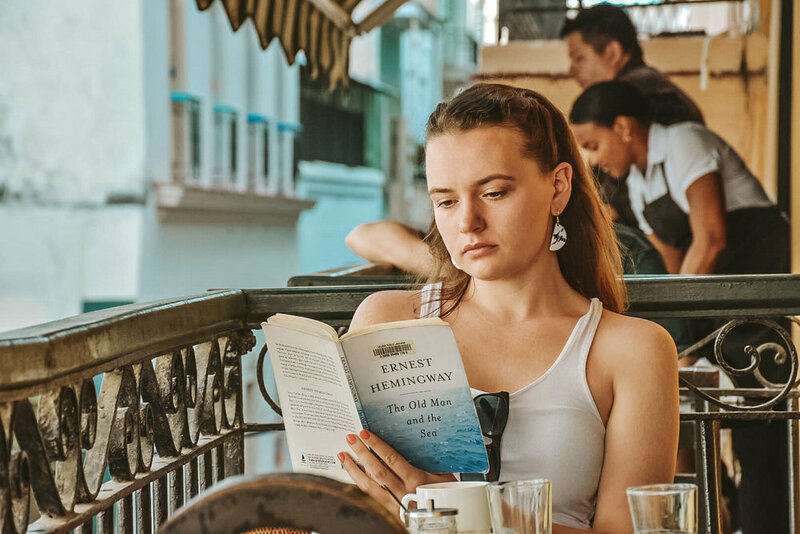 This is the secret to his literary success, this ability to so perfectly capture what it is to be alive not in the exciting times, but rather in the mundane, boring everyday moments, and then to critique them through the lens of aging. I heard about A Death In The Family through a co-worker. She described it as a Norwegian literary phenomenon that has caused uproar for its detailed and unsparing descriptions of real people and real events. I Googled it, as one does, and spent hours reading about Knausgaard and the fame he has achieved through the writing of his six-part autobiographical series. A Death In The Family, the first book in the series, deals mostly with his complicated relationship with his father, and the subsequent turmoil he endures when his father dies. A Death In The Family has no clear narrative structure. Knausgaard bounces between times and places, constantly introducing new people and stories. His sentences and paragraphs are often long and rambling. Few of his anecdotes have clear endings or meanings. It seems he sat down one day at his computer and simply decided to talk about his life in any way that pleased him and, unbelievably, the result was a masterpiece. 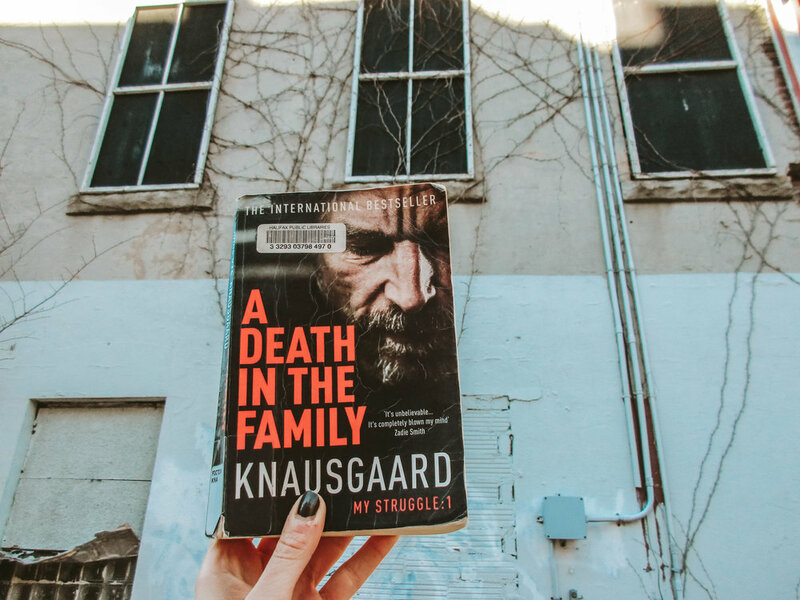 Knausgaard lays bare feelings and thoughts most people would not dare to express – the annoyance he sometimes feels when his children bother him, the possibility he doesn’t really love his wife, the idea it would be better if his father were dead. It is impossible not to question his morality as you read, to wonder if it wouldn’t be better for his loved ones if he didn’t share so much. But at the same time his bold declarations are a refreshing change from the uptight, highly edited autobiographies and memoirs and self helps books that line bookstore shelves in North America. Knausgaard’s story offers no suggestions on how to live, instead leaving readers to their own devices to choose how to use and learn from his experiences. A Death In The Family is a fascinating character study and insight into human nature. It’s long and mundane at times, but Knausgaard’s ramblings only add to what he is ultimately trying to accomplish.